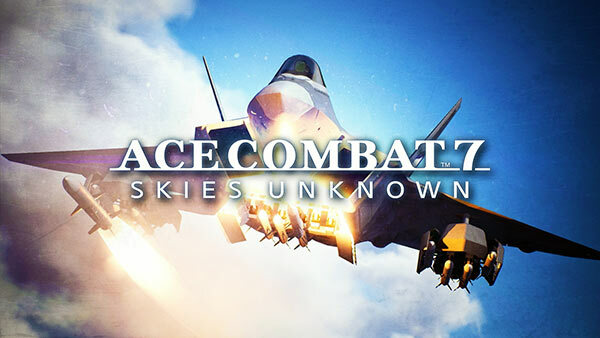 Namco Bandai has announced that ACE COMBAT 7: Skies Unknown (@PROJECT_ACES) is coming to Xbox One and Xbox One on January 18, 2019, followed by PC on February 1. ACE COMBAT 7 delivers the fiercest air combat experience ever created through photorealistic visuals, intense dog-fighting action, a multitude of authentic and futuristic aircraft to fly, an immersive storyline, and even virtual reality! ACE COMBAT 7 provides an arsenal of ultra-modern super weapons and formidable enemies that the series is known for. 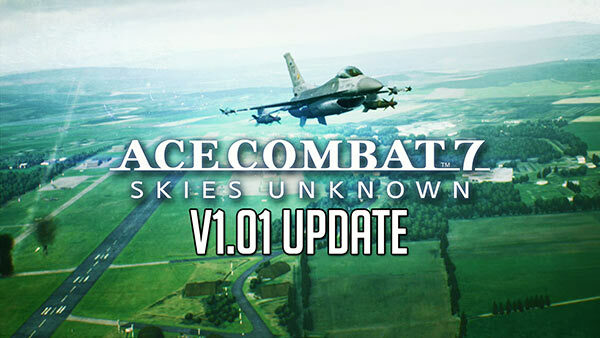 Namco Bandai confirmed that HDR support for Ace Combat 7 will not be supported at launch. Ace Combat 7's native resolution is 1080p/60fps on Xbox One X and PS4 Pro, 720p/30fps on Xbox One/Xbox One S and 972p/30fps on PS4. 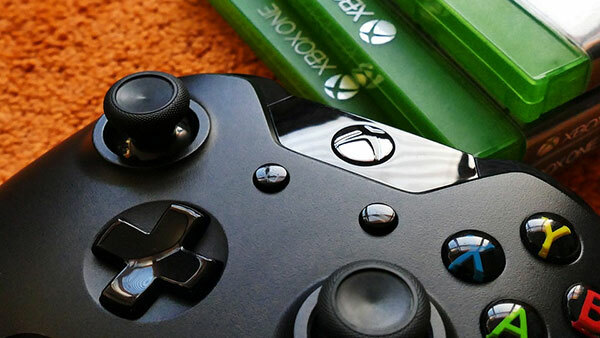 The PC Version supports Native 4K at 60fps+.